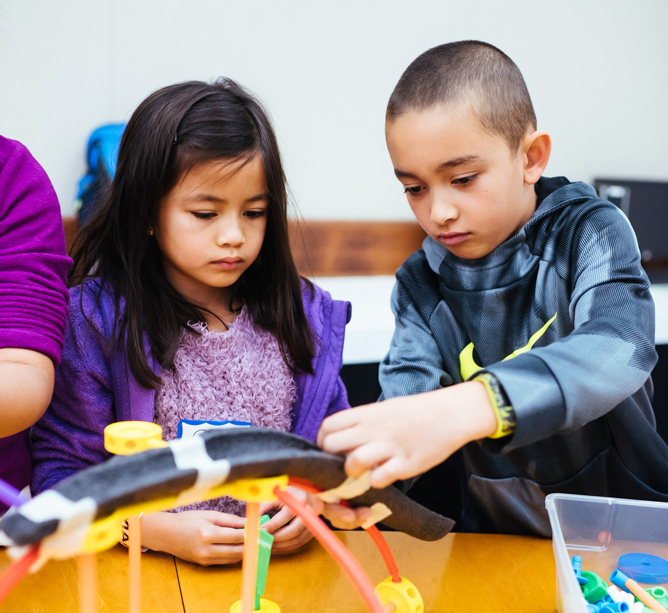 Our award-winning Fellowship program empowers educators in our partner districts to become leaders in cross-curricular engineering instruction. The STEM Pathways program guides community stakeholders in our partner districts to clearly define and communicate STEM resources available to students. Through deep partnerships with 14 schools and eight expanded learning programs, The Tech Academies has made a dramatic difference in STEM education for underserved communities. 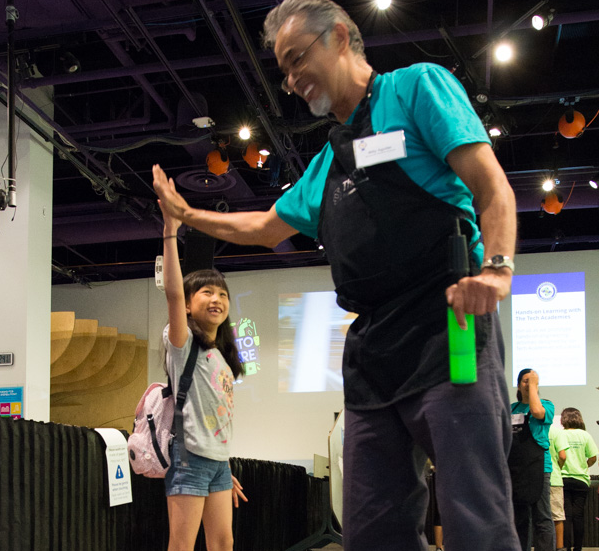 Since 2014, we have supported a network of model STEM programs and Engineering Education Leaders that nurture the next generation of Silicon Valley innovators. Our goal is to saturate our partner school districts with K-to-college STEM education opportunities in school and out of school, particularly for those populations traditionally underrepresented in STEM. Monroe Middle School (CUSD); Dahl Elementary, Meadows Elementary and Lairon College Preparatory Academy (FMSD); Brownell Middle School and El Roble Elementary (GUSD); Britton Middle School, PA Walsh STEAM Academy and El Toro Elementary (MHUSD); Ida Jew Academies (MPESD); Baldwin Elementary (OGSD); Burnett Middle School and Washington Elementary (SJUSD), San José State University and Santa Clara County Office of Education. BAE Systems, Cisco, Genentech, Google, Region 5 Expanded Learning Partnerships, Siegel Family Endowment, Leo M. Shortino Family Foundation, Microsoft, The David & Lucile Packard Foundation, The Davidson Family Foundation and Western Digital.